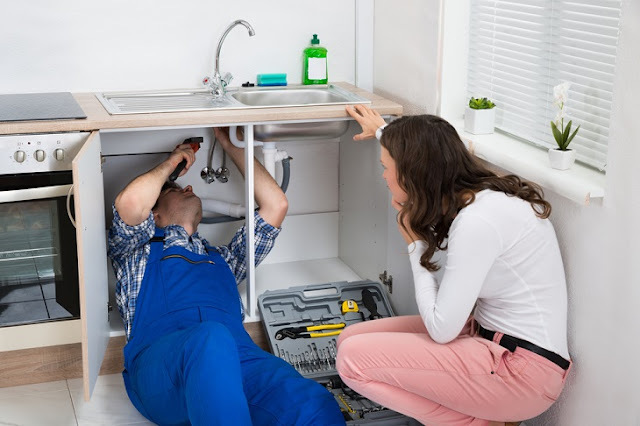 The nature of plumbing service is the same in any part of the world and generally the range of plumbing services widely comprises of the installation and maintenance of faucets, pipes and valves in the kitchen and bathroom of any house, so that the home owners can enjoy smooth water flow in and outside their house. Hence, the services of the well trained plumbers are highly essential for the comfortable life of each household. Some of these services are listed and discussed below, which can help the house owners in understanding the types of services they can expect from their plumbers. There are differences in the plumbing services provided to the domestic and commercial buildings. These services are required both at the time of constructing new buildings or even during the renovation of old houses. Installation of water heating units, both inside the house and also at outdoors, along with required piping for this system. Total clearing of the blocked drains of the house, for maintaining the easy outflow of the waste water from the house. The blocked drains may be cleared through the forceful water jetting that removes all accumulated objects from the pipes with the help of high water pressure. The drainage pipes may also be realigned or even replaced in case of serious cracks or breakages in the pipe materials. The backflow of the waste materials from the sewage pipes is prevented, by clearing all the blockages throughout the course till the sewage tanks of the houses. Repair of the leaky or faulty faucets, in the bathrooms or kitchens of the house. 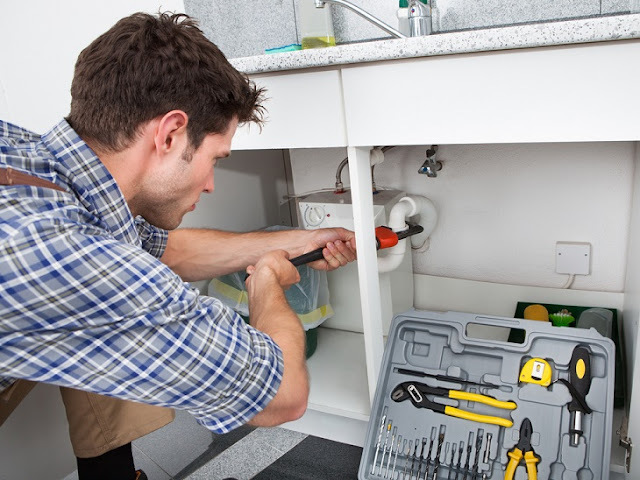 For leakages the plumbers help in detecting the exact spot of the problem. Usually, the water supply is shut off during this repairing process of the faucets. Often the faucets of the sinks and shower may be needed to be replaced for which the plumber should have thorough knowledge about the variety of faucets that can fit on any certain diameter of the pipe. Normally, they check whether the valves of the new faucet are in proper working condition. Sometimes, leakage may form on the drainage pipes of the sinks which need to be accurately spotted and then fixed accordingly. The leakages or blockages of the toilets are repaired by the efficient plumbers, where any small valve may be needed to be replaced. 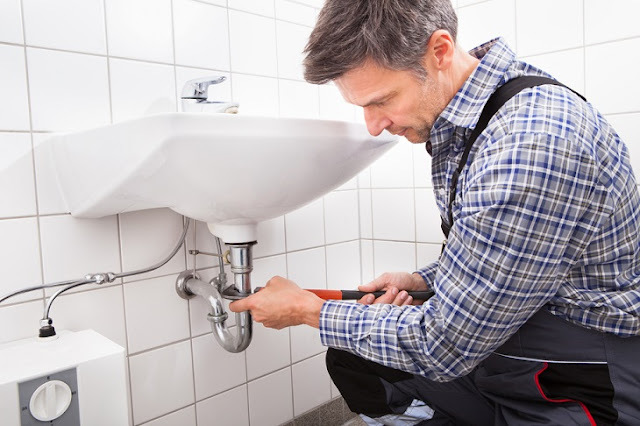 Effective range of plumbing services prevents the house from getting flooded due to the leaking faucets or pipes as well as from the blockage of the drains. This flooding of the water causes serious damages to the building, which may lead to the decrease in the property value of that house. Moreover, the bad odor emitted from the blocked drains and the faulty sanitation has a negative impact on the health of the residents. The wastage of usable water, through the leaking faucets and the pipes can enhance the utility bills for the house owner. So make sure that you get timely help from the plumbers if you want to avoid any of the above mentioned problems.